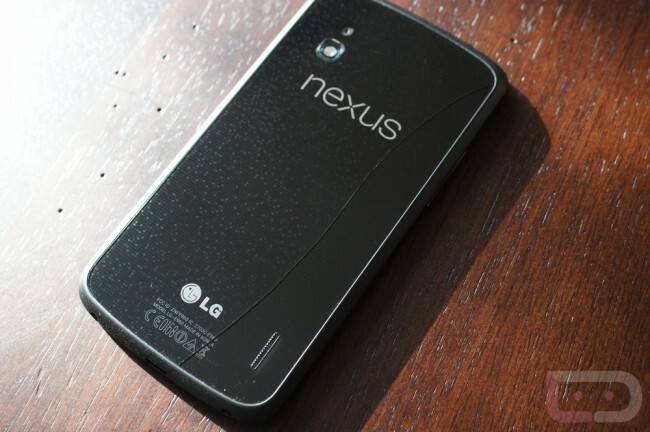 The LG Nexus 4, Google’s newest Nexus device, such a thing of beauty, isn’t it? That brilliant 4.7″ display on the front, the Crystal Reflection pattern tucked under a piece of glass on the back, those cascading edges, and that soft touch plastic housing, all make up for one of the more interesting smartphone designs of the last couple of years. 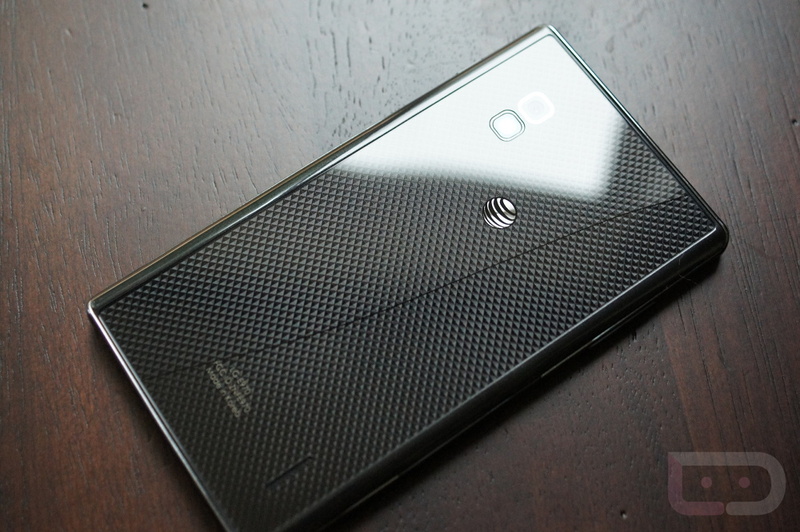 Unfortunately, for those that purchased one or plan to purchase one, you may have to cover it up with a bumper or case, as it may also be one of the most fragile smartphones ever made. Glass, never known to many as the most durable of coverings, blankets the Nexus 4 both front and back. On the front, we have an LCD display that’s covered by Corning’s Gorilla Glass 2, a product promoted for its ability to bring extra toughness to smartphones. On the back, we get the same sort of protection. Well, at least we thought so. After having an LG Optimus G (review) – the phone that laid the groundwork for the Nexus 4 – and now this new Nexus, I can without a doubt in my mind, say that glass on the back of a smartphone is one of the worst design ideas of the decade. The back glass plate of both of these devices cracked on me within two weeks of having them. Two weeks. But before we get into this, I should probably point out that I take better care of my smartphones than almost anyone you will ever meet. My original DROID looked like it was a week old, a year after having purchased it. I’ve never had to replace a phone via warranty or insurance, as I’ve rarely ever dropped one. In fact, I’m not sure I would even get past one hand if I were to try to count the number of times I’ve dropped a phone. I don’t use cases or screen protectors because I’ve never had to. Again, I baby the hell out my toys. But back to these two cracked backs – both of which cracked without a drop. Let me say that again – both the Optimus G and Nexus 4 cracked in my possession without ever dropping them. You know what did it? Setting them down gently onto my room temperature stone countertop. That’s it. The temperature change after it went from my warm hand to a room temperature countertop was apparently enough to split both devices’ glass backs almost directly down the middle. To think, that deciding whether or not my device is going to crack just by laying it down gently, is something my mind doesn’t even want to entertain. But that’s where I’ll be should I decide that I want a Nexus 4 that no longer looks this way. So why on Earth would LG and Google choose glass? That’s a great question. Since there is an entire industry now dedicated to replacing glass backs of the iPhone 4, I’m not sure I have an answer. All you have to do is Google “iPhone 4 glass back” and you’ll come up with dozens of fix-it shops, stories of lawsuits, and and how-tos on replacing the back of the phone with something other than glass. Since posting up pictures of both devices with broken backs, the first comment I received each time was, “How did they not learn from Apple?” Even Apple learned from Apple, going with an aluminum backside for its new iPhone 5. Glass is fragile, everyone knows that. Well, apparently not everyone or we wouldn’t have phones with back panels made of the material. I don’t think I need to continue to hammer this point home any longer, so I’ll just say this – if you are buying a Nexus 4, buy a bumper, case, back screen protector or any other protective material that you can find because it’s not safe.